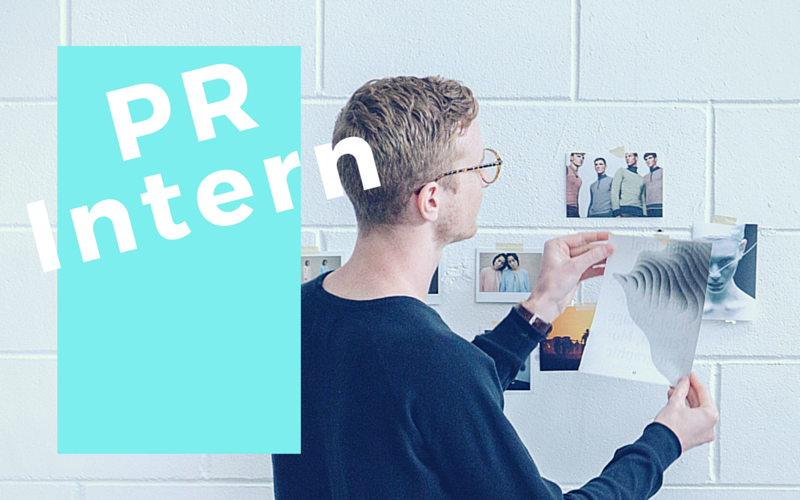 Are you aiming to get into PR? Interested in image consulting? We can help you access a fantastic paid internship at a leading, award-winning, independent communications agency. This would see you taking on a trainee role, helping with project work, clients and attending training sessions – so you’d get a real opportunity to learn from the experts! You’d ideally be a graduate, aged over 18, and would have good IT skills. The intern would be paid the London living wage (£9.40 per hour) and would last for 2-3 months. Opportunities are throughout the year. Making The Leap can also help you access 1-week work experience opportunities with this firm: chat to us to find out more.